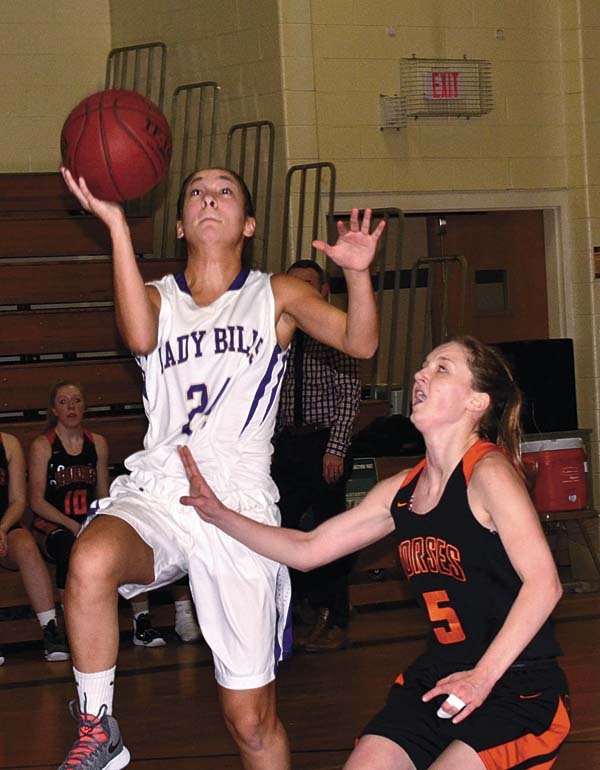 JOHNSTOWN — The Johnstown Lady Bills posted their fourth-straight victory with a 58-25 Foothills Council victory over Schuylerville Thursday night at Warren Street Elementary School. The Lady Bills (7-10 overall, 5-10 Foothills) broke out to a 16-7 first-quarter lead and put the game away, outscoring the Black Horses 23-5 in the third quarter. The Black Horses defeated Johnstown on Dec. 18 50-47 in overtime for their lone league win so far this season. Anna Lee led a trio of Lady Bills in double-figures with 17 points. Jess VanNostrand finished with 16 and Abbygail VandeWalker had 10. Amber Tesi added six points to the Johnstown scoring, while Meghan Mraz had four and Sarah Pratt and Allison Morey chipped in with two points apiece and Jaden Wilson made a free throw. Caitlin Kelleher led Schuylerville (1-13 Foothills) with six points, while Emily Vallee, Cassie Patrick and Cassandra Darrah had five points apiece and Briana Signor finished with four. Johnstown will put its four-game win streak on the line Monday, when the Lady Bills will look to stop Gloversville’s 11-game Foothills Council win streak on senior night at Fulton-Montgomery Community College. Vallee 2-1-5, Patrick 1-2-5, Darrah 2-1-5, Signor 2-0-4, Kelleher 2-2-6. Totals: 9-6-25. Pratt 1-0-2, VanNostrand 5-4-16, VandeWalker 4-2-10, Tesi 2-2-6, Morey 1-0-2, Mraz 1-1-4, Lee 5-6-17, Wilson 0-1-1. Totals: 19-16-58. 3-point goals: Schuylerville 1 (Cassie Patrick); Johnstown 4 (Jesse VanNostrand 2, Meghan Mraz, Anna Lee). QUEENSBURY — Hope Sullivan led a trio of Queensbury players scoring in double-digits with her 23-point performance. Meghan O’Connor finished with 16 points for the Lady Spartans, while Abby Doin chipped in with 10. Makenzie Smith led Broadalbin-Perth with eight points. DiCaterino 0-1-1, Iannotti 0-1-1, Moreale 1-1-3, Smith 4-0-8, Stigberg 1-0-2. Totals: 6-3-15. Doin 4-1-10, Downs 0-1-1, F. Hunt 1-0-2, K. Hunt 1-0-2, Nassivera 2-0-4, O’Connor 7-0-16, Sullivan 9-3-23. Totals: 24-5-58. 3-point goals: Broadalbin-Perth, none; Queensbury 5 (Hope Sullivan 2, Meghan O’Connor 2, Abby Doin). AMSTERDAM — Giuliana Pritchard added six steals to her double-double of 30 points and 13 rebounds to lead Amsterdam to victory over the Tigers. Antonia May hit for four 3-pointers in her 12-point effort for the Lady Rams, while Charli Beekman hit for three 3-pointers in her 12- point performance off the bench. Naesha Kelley led Hudson Falls with 10 points and Brinley Inglee added nine points for the Tigers. The Lady Rams (13-2 overall, 12-2 Foothills) will be back in action tonight when they travel to Queensbury for a makeup game against the Lady Spartans. DePalo 1-2-4, Inglee 3-3-9, Hogan 1-0-2, Kelley 2-6-10, Kitchner 1-1-3, McCarthy 1-0-2, Phillips 1-1-4. Totals: 10-13-34. 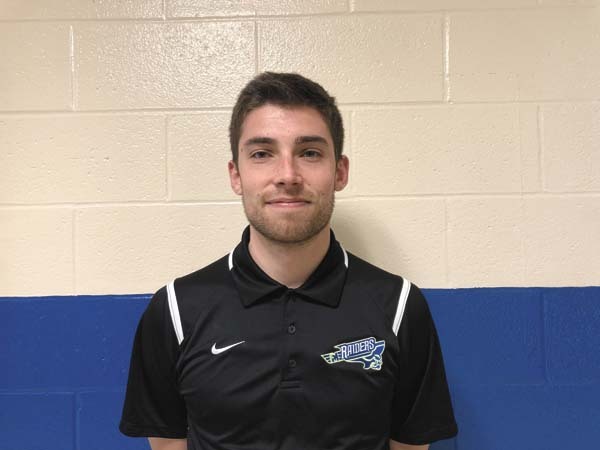 Beekman 3-3-12, Carmona 1-0-3, Fedullo 2-0-4, Flint 1-0-2, Liverio 0-1-1, Lopez 1-0-3, May 4-0-12, Pritchard 10-9-30, Stanavich 2-1-5. Totals: 24-14-72. 3-point goals: Hudson Falls 1 )Madison Phillips); Amsterdam 10 (Antonia May 4, Charli Beekman 3, Maddi Carmona, Kim Lopez, Giuliana Pritchard). GLENS FALLS — Asia Winney connected for five 3-pointers in her 18-point performance and lead league-leading Scotia-Glenville to victory. Mikyla Mitchell and Olivia Geniti had 10 points apiece. Sovereign Strickland led three scorers for Glens Falls with 14 points. Anna Bayle finished with 11 and Felicity Williams closed out the Lady Indians scoring with six. Charnews 3-0-6, J. Geniti 1-1-3, L. Geniti 3-2-10, Mitchell 3-2-10, Palleschi 4-0-8, Porter 1-2-4, Wilson 2-0-4, Winney 6-1-18. Totals: 25-6-63. 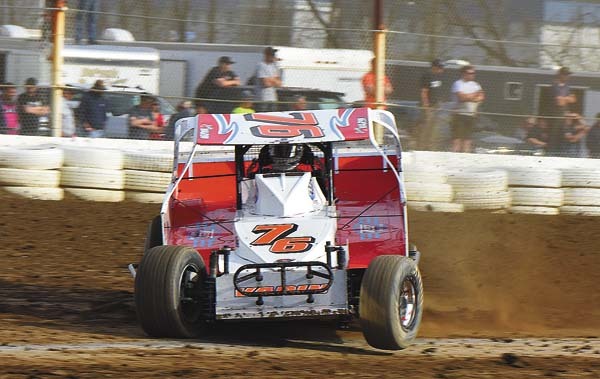 Bayle 5-0-11, Strickland 6-2-14, Williams 3-0-6. 14-2-31. 3-point goals: Scotia-Glenville 7 (Asia Winney 5, Olivia Geniti 2); Glens Falls 1 (Anna Bayle).